This app brings the Chinese logic game, Tangrams, to the iPhone with 36 increasingly challenging Tangrams. The goal of each Tangram is to create a picture using shapes. The first level of this game is to drag and place a colored shape from the bottom of the screen to its identical non-colored shape in the completed picture. Each picture comes to life as the shapes are placed on top, similar to a puzzle. The next challenge when using Tangrams is to create the picture without the shape hints. Looking at the completed Tangram, users have to build the picture by dragging and placing each colored shape onto a blank space. Tangrams are a great way for young children to learn about shapes, colors and build spatial reasoning skills. 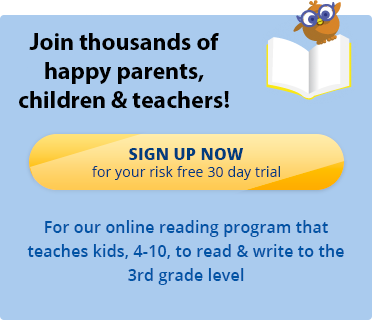 If you’re looking for fun kids reading website , sign up for a 30 day free trial of the Reading Kingdom, our online reading program and game which teaches all six skills needed for reading & writing success.